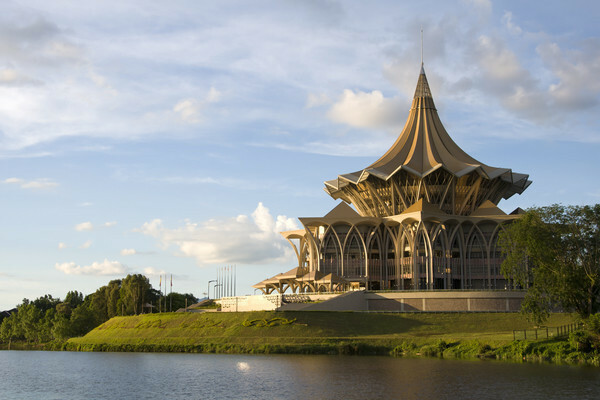 The multicultural city of Kuching is a great base for exploring Sarawak, the western state of Borneo. It’s easy to walk around, there’s plenty to learn about the island’s history, and the people are friendly. This itinerary takes you along the Sarawak River to some of the Malay villages, called kampongs, where you can visit with a local family and cook a meal together. With a sense of village life near the city, you’ll head south to meet the Bidayuh tribes near the border with Indonesia. Spend a night with a host family learning about about their customs and traditions around the longhouse. It wouldn’t be a visit to Borneo without seeing some wildlife so you’ll stop by the Semenggoh Nature Reserve during orangutan feeding time and take a mangrove river cruise one evening to look for proboscis monkeys, Irrawaddy dolphins, crocodiles, and fireflies. This is a great itinerary to combine with a visit to one of the region’s many islands or beaches. Please ask us for advice. Our itineraries are here to inspire you as all of our holidays are tailor-made to suit you. We’re happy to add or subtract days, change hotels, and adjust as you see fit. 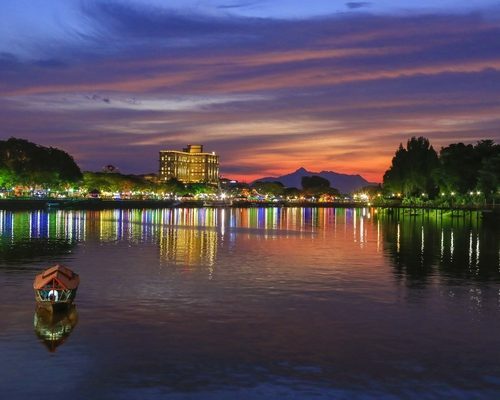 To learn more about Kuching and kampong life in Borneo, give us a call at UK 020 7112 0019 or email borneo@fleewinter.com to start planning your holiday. Welcome to Borneo! 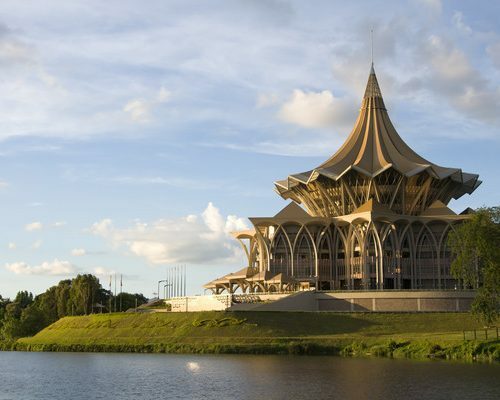 Your guide will meet you at Kuching International Airport and deliver you to your hotel. The evening is yours to stretch your legs or settle in. 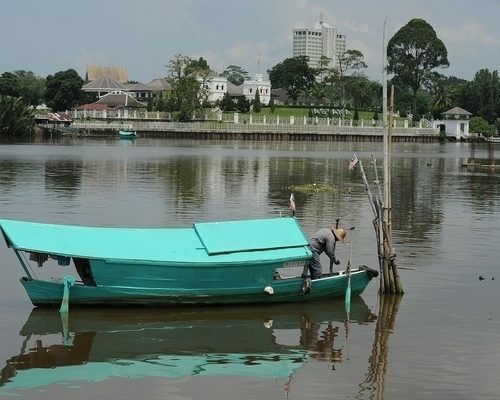 Take a spin through Kuching on bicycles this morning to explore the Malay kampongs (villages) lining the Sarawak River. 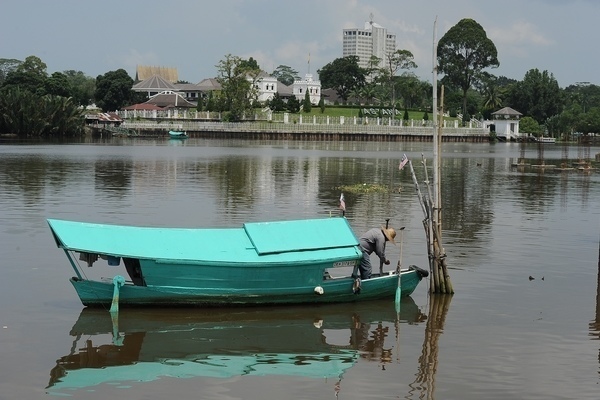 After a bit of time to yourselves in the afternoon, your guide will take you along the river to the home of a local Malay family. 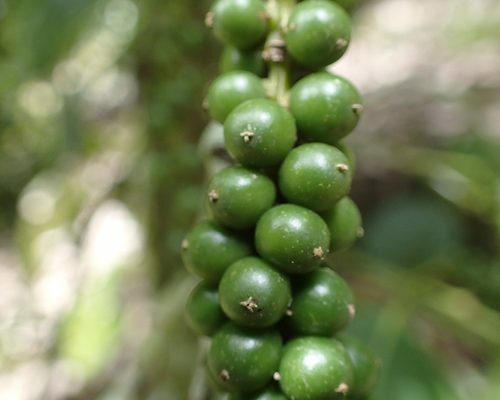 Visit the market for ingredients then cook and eat dinner with the family. 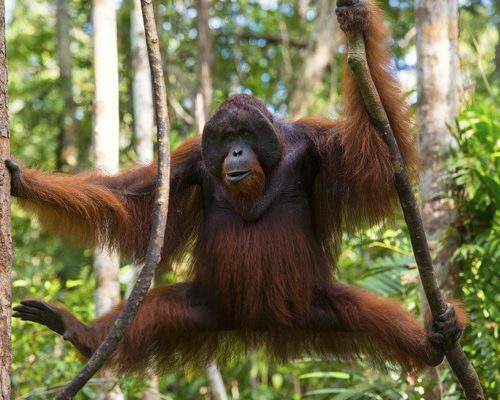 This morning you’ll visit Semenggoh Nature Reserve during the morning orangutan feeding. Then head to the village of Mongkos where the Bidayuh tribe may greet you with a traditional welcome dance. Visit the longhouses and learn about village life from the residents. Join your host family for dinner. Spend some time outdoors with your hosts. 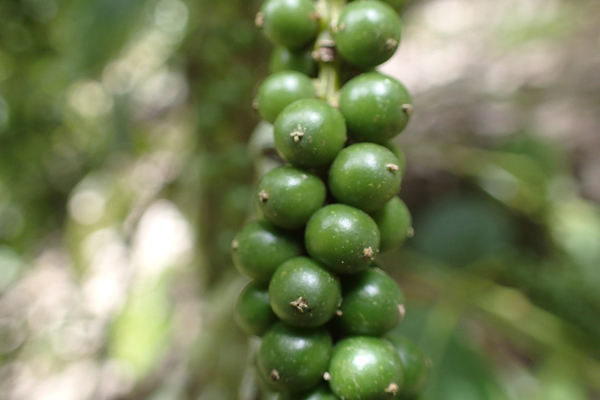 Visit a local waterfall, learn how to cook lunch in bamboo over an open fire, and see some of the crops farmed in the area including pepper, rice, and rubber. In the afternoon you’ll return to Kuching. 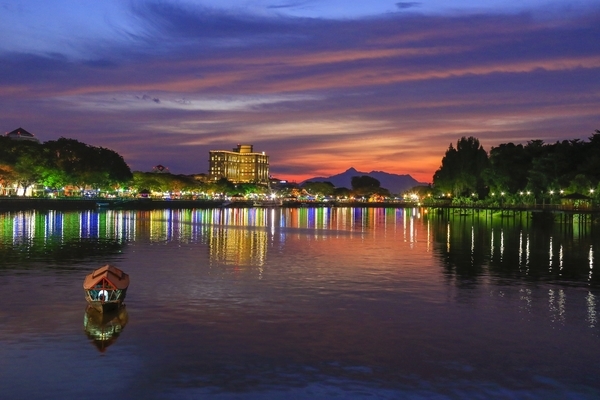 Kuching is a perfect city to enjoy on foot. 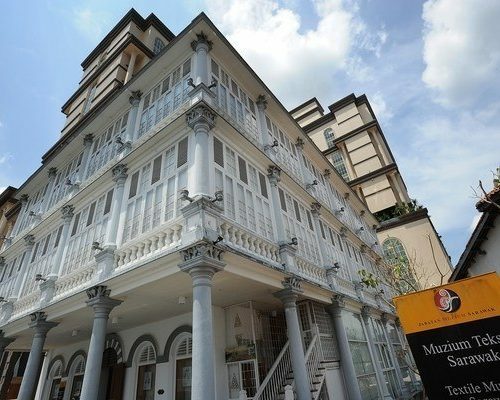 Walk the streets and alleys learning about the history of Sarawak and its multicultural influences. 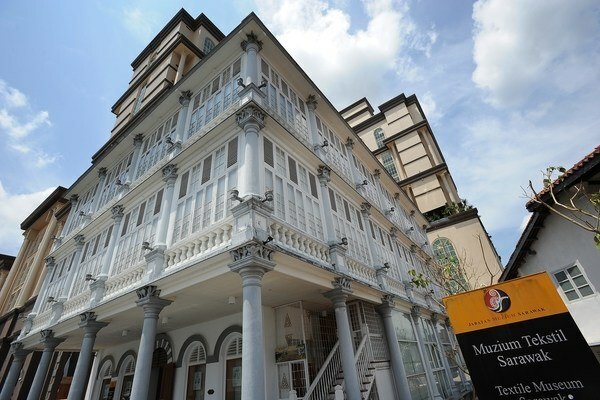 Visit Fort Margherita, the Brooke Gallery, Chinese, Indian, and British colonial landmarks. In the late afternoon you’ll head to the Santubong River for a mangrove sunset cruise. Look for Irrawaddy dolphins, proboscis monkeys, and crocodiles. After the sun sets, watch fireflies light up the trees. 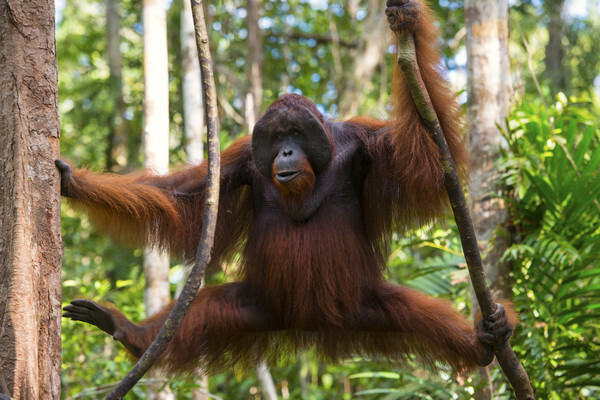 Having had a taste of the culture and wildlife that Borneo offers, it’s time to say farewell. Today you’ll be transferred to the airport for your flight homeward or on to your next destination. Bon voyage! This itinerary costs from £590 per person based on two adults sharing excluding peak seasons of July-August, Christmas and New Year, and Chinese New Year’s. The price includes all transfers and domestic travel but not international flights.